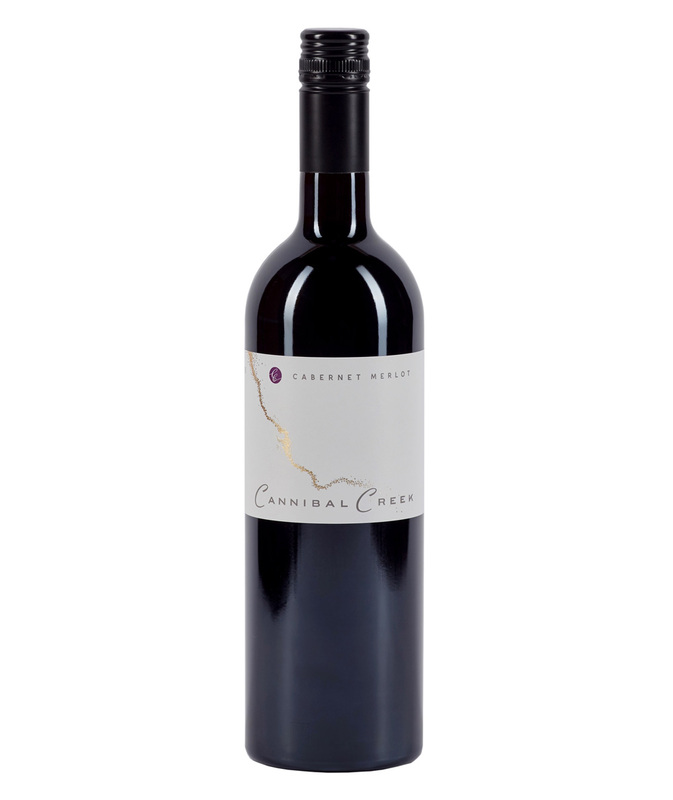 Rich cherry and ripe plum aromas with savoury blackberry tannins and a velvety and lively palate. This is an even Steven blend of the two Bordeaux varieties, with cabernet gushing blackcurrant; merlot, red to dark plum and leafy red fruits. Dried sage and bouquet garni season the finish. This is a mid-weighted and well proportioned wine. Savoury, elegant and long.